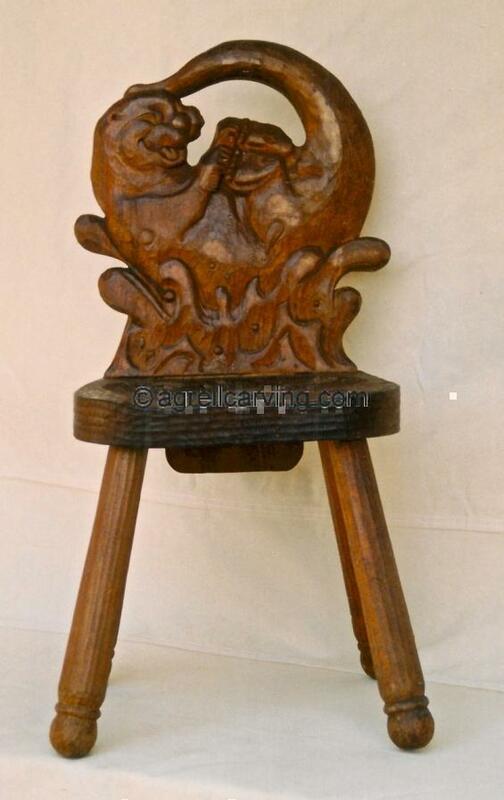 AAC Animals Otter chair Agrell woodcarving_0. Description: Carved wood children's otter chair by Agrell Architectural woodcarving. Read more about Otter chair.